The comedian, whose ABC series “Roseanne” was cancelled in May after a racist remark on Twitter, told her friend Rabbi Shmuley Boteach in a new podcast she is already considering a new offer to come back to TV. “Inside every bad thing is a good thing waiting to happen and I feel very excited because I’ve already been offered so many things and I almost already accepted one really good offer to go back on TV and I might do it,” she said. ABC announced on June 21 it would be airing a spinoff of “Roseanne,” called “The Conners” and focusing on much of the remaining cast. 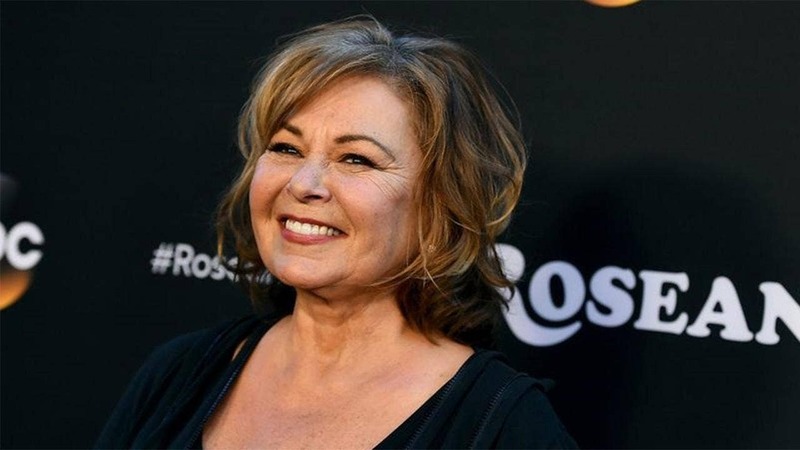 Roseanne Barr revealed in a new interview that she has come close to accepting a lucrative offer and has received multiple deals to return to television. ABC greenlit a Roseanne spin-off The Conners, which is expected to air on the network this fall. Barr made the comment about her offers during the second appearance on Rabbi Shmuley Boteach’s podcast, reports to ABC News. In the interview with Boteach, Barr revealed that she didn’t ask to be paid off and considered losing the show is “Penance.” The actress was reportedly earning $250,000 per episode before it was canceled, according to Deadline. Roseanne Barr says she didn’t want any money for Roseanne spin-off https://t. Jerry Seinfeld says Roseanne Barr shouldn’t have been fired https://t. The Roseanne revival premiere was watched by over 27 million viewers and was acclaimed by critics. “Roseanne” may be gone for good, but the sitcom’s eponymous star, Roseanne Barr, says she’s receiving plenty of job offers since ABC let her go on May 29.